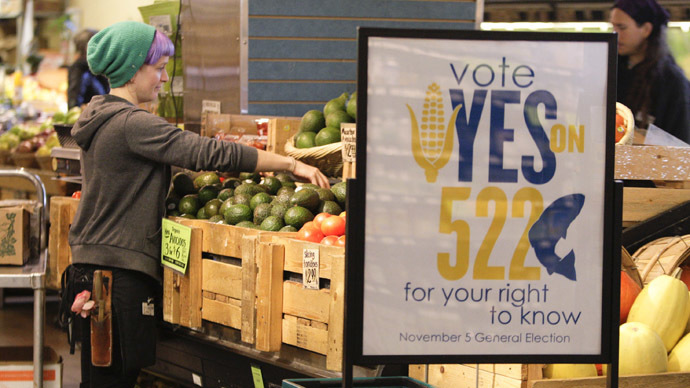 Voters in Connecticut decided back in June to approve a bill requiring that all foods meant for human consumption that contain genetically-modified ingredients be properly labeled. Unless some neighboring states in the region follow suit, however, the status of that law remains in limbo. The Connecticut bill requires at least four other Northeastern states with a combined population of no fewer than 20 million to approve similar acts before it can officially go on the books. 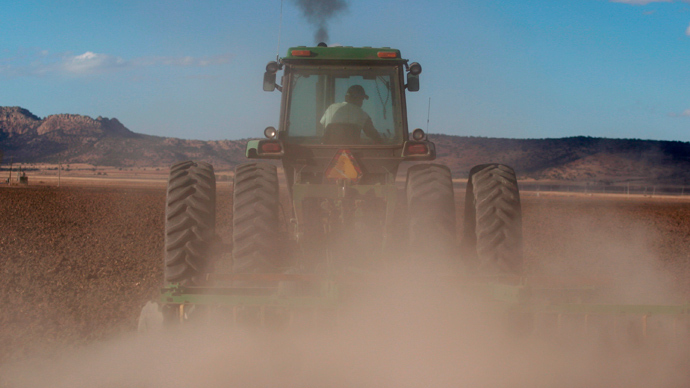 And while so far proponents of a GMO labeling initiative have found allies in one adjacent state, it could very well be a long-time coming before the proper support is rallied. Voters in Maine have already elected to pass a near-identical measure, but residents in a region that includes Massachusetts, New Hampshire, New Jersey, New York, Rhode Island and Vermont must come together to do the same in at least three other locales. Outside the Catch A Healthy Habit restaurant in Fairfield on Wednesday, Gov. 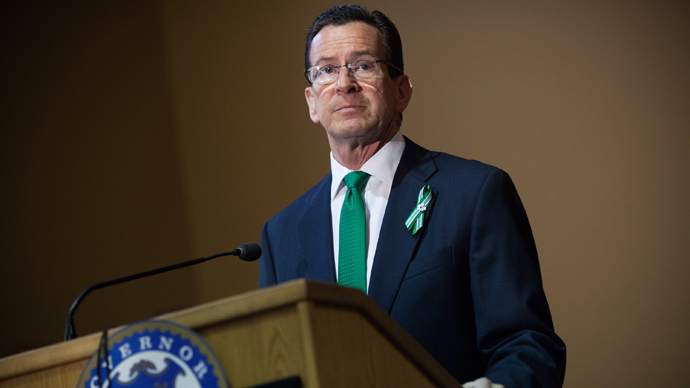 Dannel Malloy implored his counterparts to consider joining in their fight. 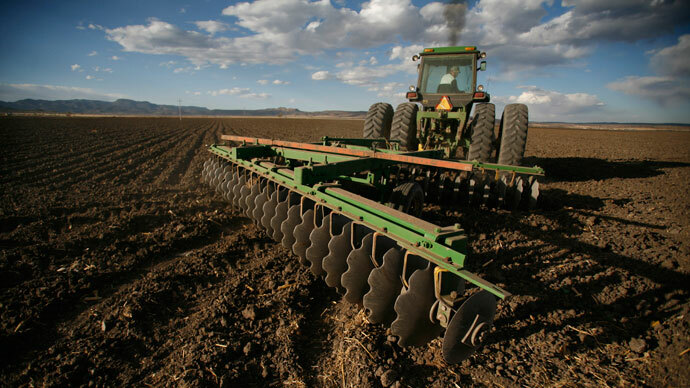 Tara Cook-Littman, the director of GMO Free Connecticut, applauded the efforts by advocates in the state and country working towards new laws. More than 60 countries across the world have approved mandatory labeling laws for GMO foods already, and polling suggests that the vast majority of Americans are in favor of doing the same. So far, in fact, almost half of all US states have introduces bill that, if approved, would either require labeling of GMO foods or prohibit them altogether. "Surveys have always found 80 to 95 percent of people wanting labeling," Consumers Union senior scientist Michael Hansen told the Rodale News health site back in April. "People are paying attention to food, and because of that they're more interested in GMO issues and buying food that's more local and food without pesticides and other added ingredients." Now with Connecticut taking the lead, Gov. Malloy hopes other states will do the same. "This is a beginning, and I want to be clear what it is a beginning of," he told the Fairfield Citizen before Wednesday’s event. 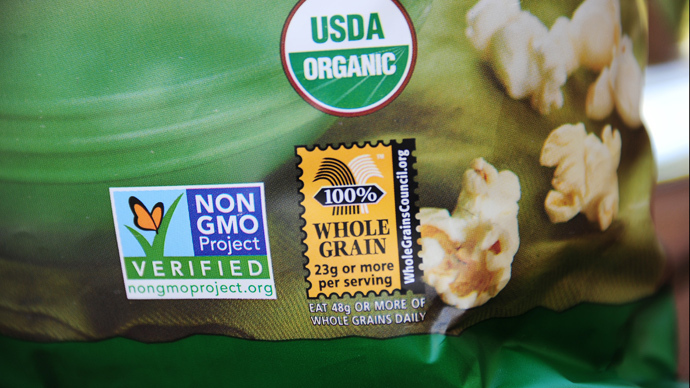 "It is a national movement that will requiring (food) labeling." "People need to demand GMO labeling," Malloy told WFSB News on the day of the ceremonial signing. "Some companies are doing this and we need to move in that direction." "This is the time," he said to the Citizen. "You better get ready; people are coming and this is not a movement you are going to stop." Malloy was flanked by state lawmakers from both the right and the left at Wednesday’s event, and Republicans and Democrats alike are now aligning themselves in the fight. 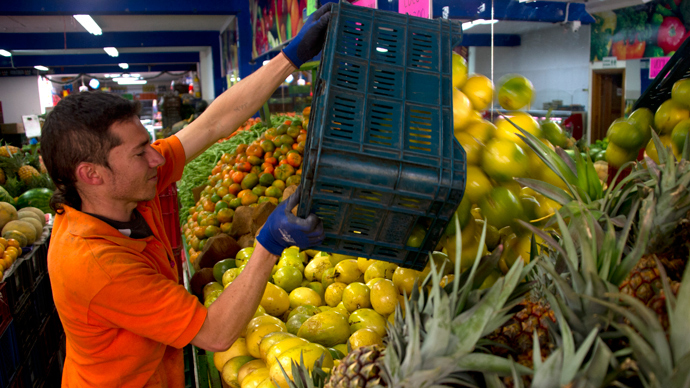 Currently 15 nations in the European Union require labels on GMO products, and Zambia, Benin and Serbia have all instated prohibitions against products. Just earlier this week, China for the fifth time blocked a cargo shipment of US corn from entering the country, citing concerns of GMO contamination.